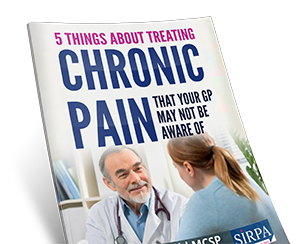 SIRPA provides a cutting edge approach to help you eradicate your pain as well as other persistent symptoms, rather than just learning to live with it. 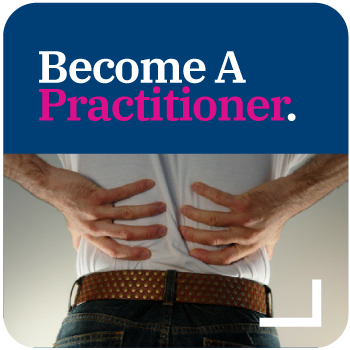 There are many different types of pain including; RSI, persistent back pain, general chronic pain, sciatica etc. 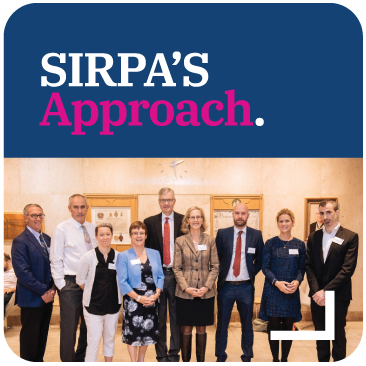 SIRPA’s approach focuses on actual recovery, rather than treating or managing the pain. It involves an educational, evidence-based and self-empowering approach to help individuals identify and acknowledge the underlying causes of their pain while also developing nerve pathways that allow a pain free, healthy life. 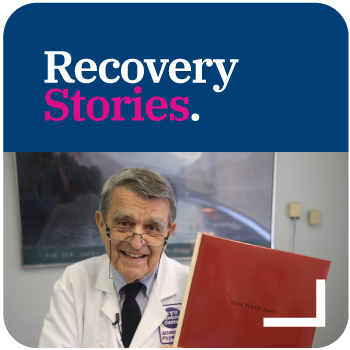 Because the nerve pathways involved in chronic pain are reversible, full recovery is possible, irrespective of the pain’s severity or duration. Our treatment approach focuses on four main areas: Education, Emotions, Behaviour and Lifestyle. All of these play a significant role in not just enabling individuals to resolve chronic pain and other persistent conditions, but in becoming more stress resilient, emotionally intelligent and able to live a healthy, active life moving forwards. Are You Fed Up With Your Pain? Once we have ruled out physically damaging conditions such as cancer and autoimmune diseases, most cases of persistent or recurring/chronic pain are caused by the brain rather than something wrong with the part of the body that hurts. We now understand that the brain can learn to do this as a way of protecting us from unresolved emotional turmoil, past or present. This is sometimes referred to as a ‘maladaptive stress response’. 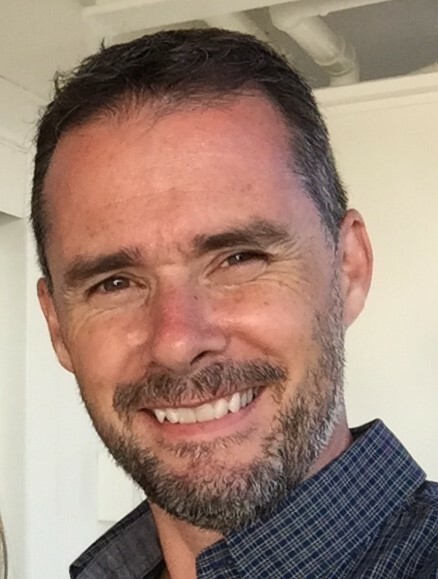 Graham has been a physio since 1990 and his passion is driven by the satisfaction of resolving complex persistent pain problems through science. 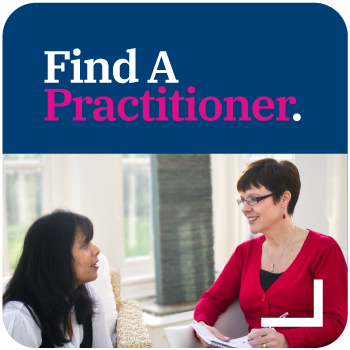 Graham is one of latest professionals to be trained in the SIRPA approach and offers face to face sessions from his clinic in Edinburgh.